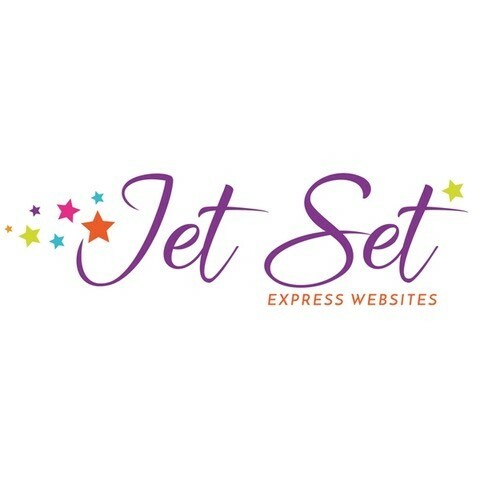 Hi, I’m Naomi Gilmour of Jet Set Express Websites and Happy Heart Online Marketing! 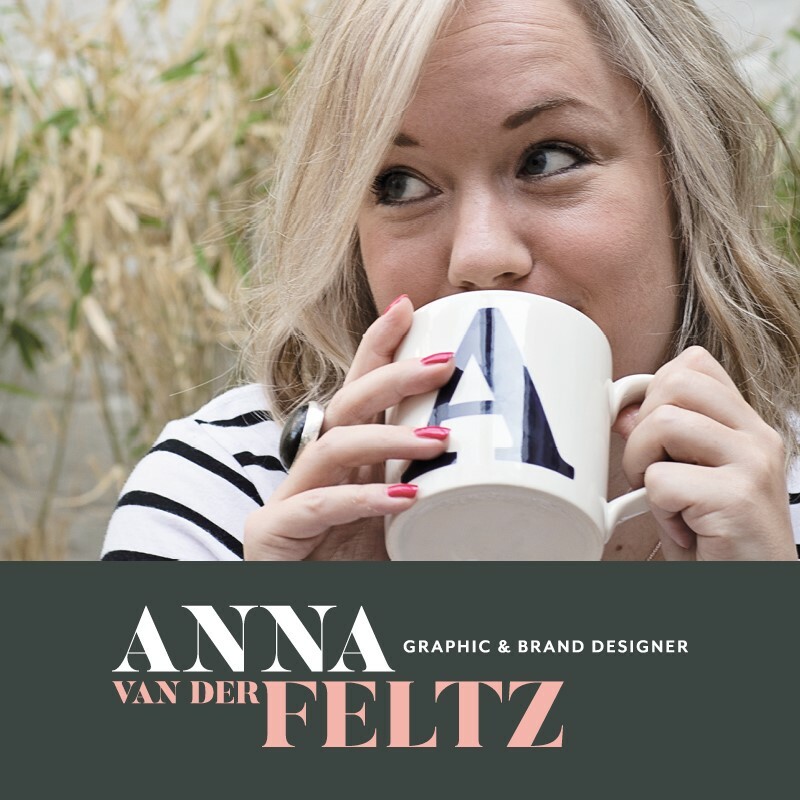 If you want a beautiful, professional website but the thought of doing it yourself makes you want to curl up in the corner with a family-sized bar of chocolate and cry, I’m here to tell you that you’re not alone. 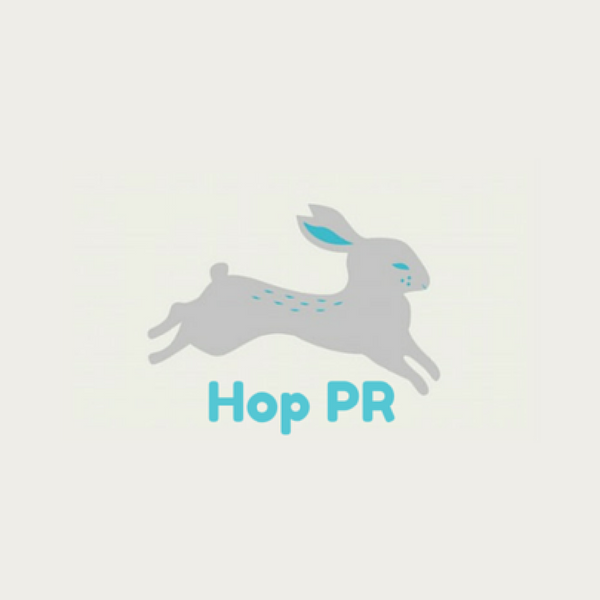 Hop PR helps consumer facing businesses get to the point and tell their stories without rabbiting on. 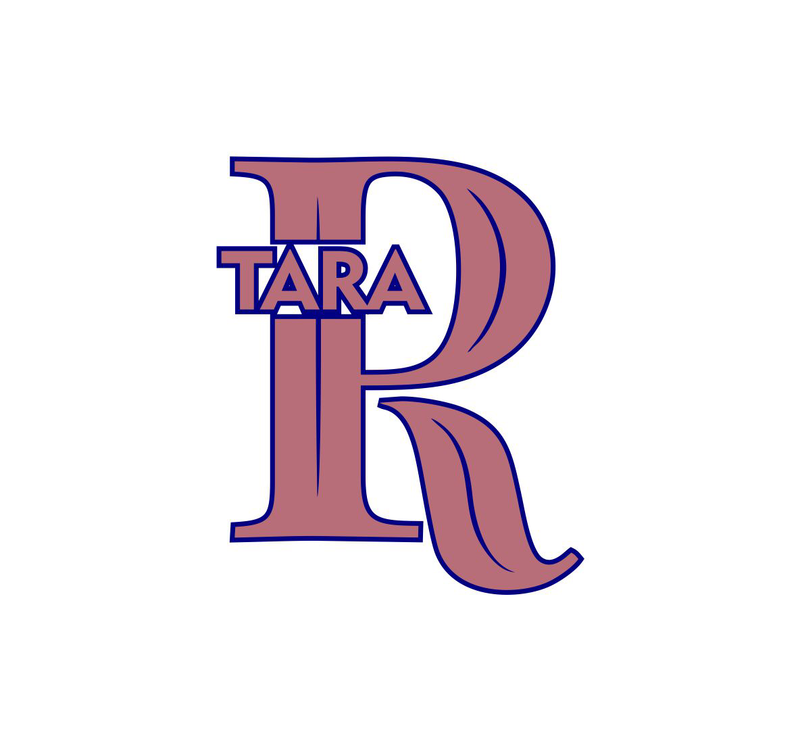 We offer design and branding, marketing and event management, photography and videography, print, video editing & motion graphics and web development. 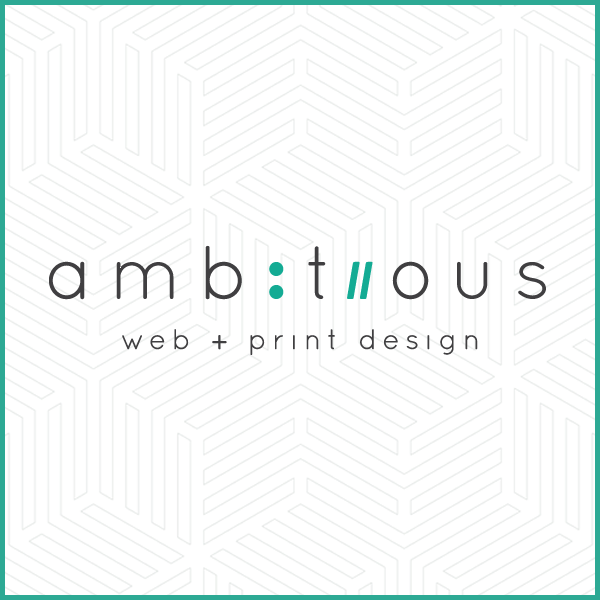 WordPress Web & Print Design at competitive rates for startups and small to medium businesses. Designing and building websites for 20 years within agency environments. My aim is to help you achieve your goals without the agency price tag and without sacrificing design or functionality. If you take a pride in your appearance, I think we will get along! I’m Anna. The personal stylist to your business. 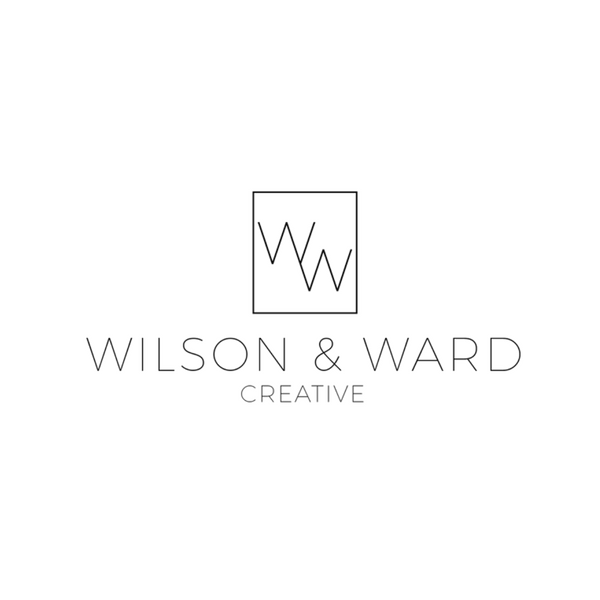 I offer a full creative service to meet all your branding and marketing requirements, both on and offline. Kilo Marketing & Communications specialises in copywriting, social media management and public relations. Our aim is simple – to get results for your business by providing affordable, flexible and effective marketing support. 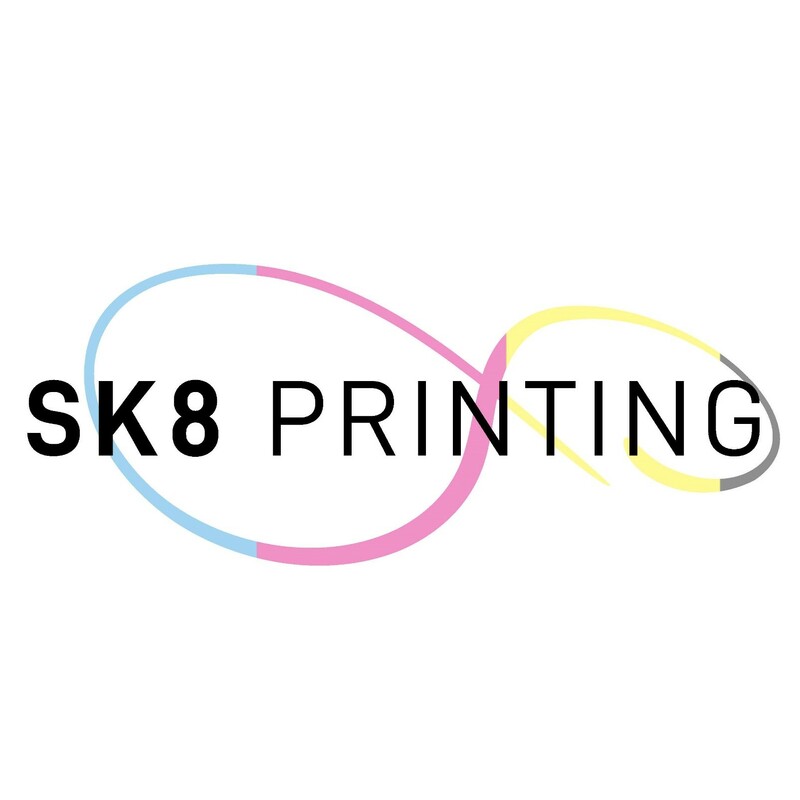 SK8 Printing is a full-service printing and marketing design company, specialising in competitively priced printing, design services and personalised promotional goods. Our primary focus is to grow our business through delivering high quality end products and services, in a timely and efficient manner to our customers.